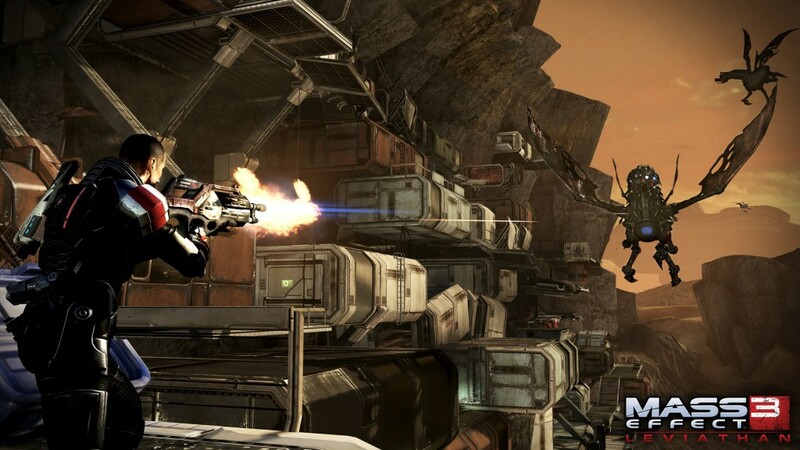 Mass Effect 3 Leviathan & Firefight DLC coming soon! "Something lurks in the dark corners of space, something powerful enough to kill a Reaper. 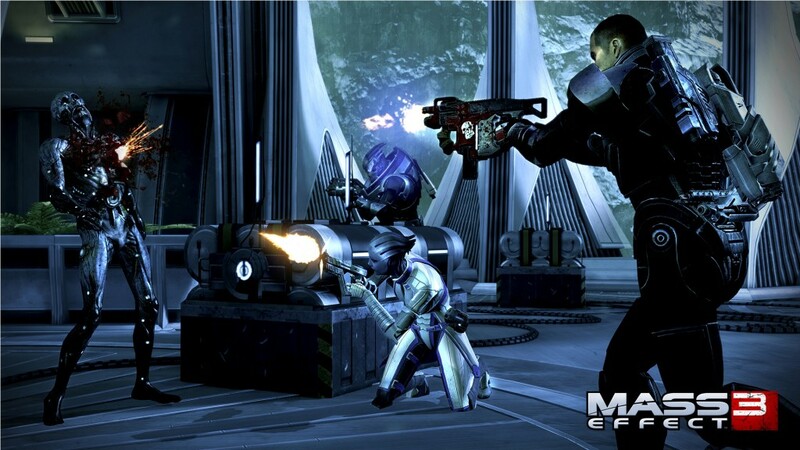 Shepard must discover the most closely guarded secret in the galaxy before the Reapers silence it forever. Discover more about the origins of the Reapers as you race across the galaxy to find the Leviathan. Unravel the dark history of the Reaper Race before it is too late. Coming later this summer there is no war, only the harvest." "Players will soon be able to arm themselves with the Firefight Pack, a new Single Player Weapon Pack available for download August 7. Available on PC, Xbox 360 and Playstation 3. Cost is $2 or 160 Microsoft points. The Firefight Pack will feature two powerful new weapons and five bonus weapons to use in the fight to Take Back Earth!" No word yet on if this marks the end of multiplayer DLC, but I hope it doesn't. 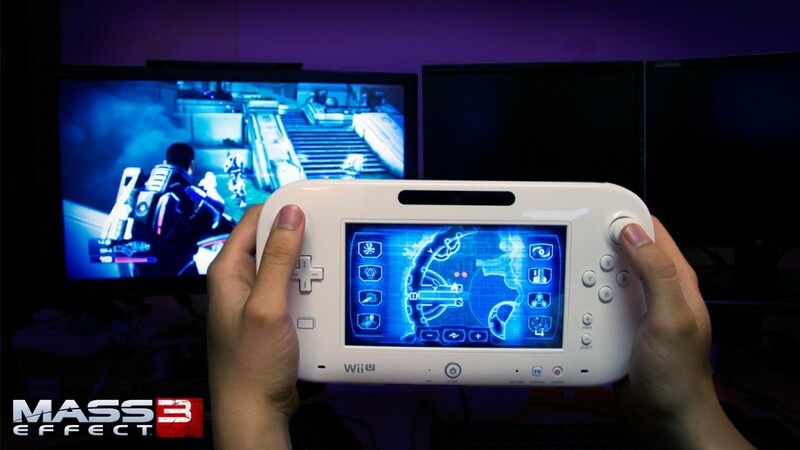 Bioware has also been demonstrating Mass Effect 3 on Wii U, which will have all of the currently released and upcoming DLC in one package.